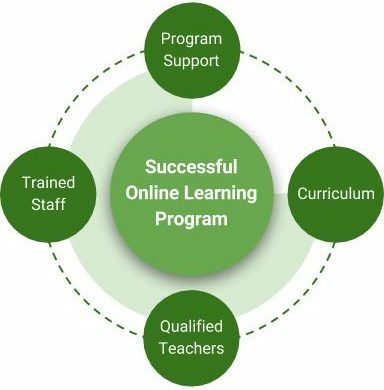 eQUIP Online Learning Services was created by Blast Intermediate Unit to meet the online learning needs of the school districts and private schools in our region. Our Mission is to provide school students, teachers, and administrators with personalized, engaging, and meaningful learning opportunities. Want to see a demo of what we can offer? Or just chat about your program? Get in touch today!